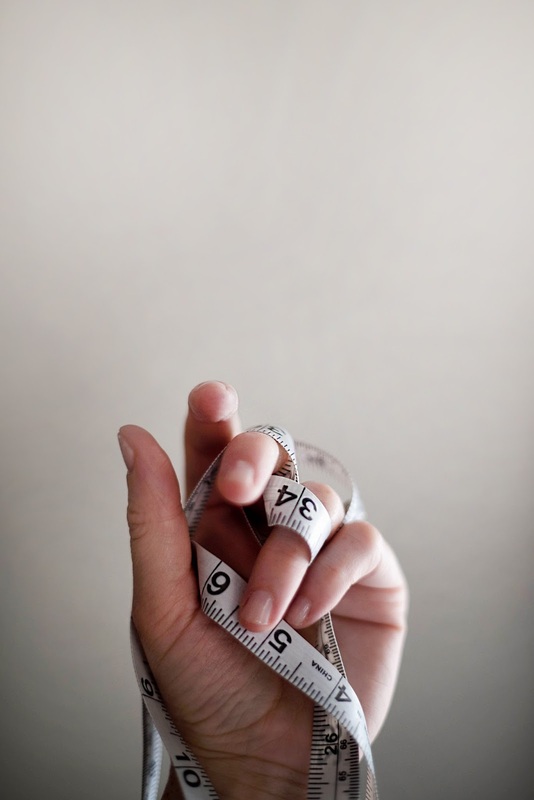 If you're tired of feeling heavy and you've done just about everything to take off those pounds, hide that scale for 21 days and let's do some measuring. The 21 Day Body Measurement Challenge starts you on a mission of losing inches without looking at the pounds. The easiest way to see and feel your accomplishments in weight loss is how your clothes fit. Yes weighing yourself is good to do once a week, but you can get caught up in those numbers and never feel like you are accomplishing any fitness advantages! Those numbers can even cause you to give up! Truly though...If you've been running and are consistent, positive changes are going on inside your body right now. Try training for a 5K! Building wellness in your mind and body. This is only just a fraction of what is truly going on inside your body! So today take The 21-day Challenge and measure the parts of your body that count. Mark today on your calendar and count 21 days ahead. Next, write down your measurements on the calendar start day. Now if you think smaller you know those numbers are going to go down because all of a sudden you become dedicated! Picture yourself thinner when you are running! Eat wholesome foods and don't give up! Please leave a comment and let me know if you've done this 21 Day Body Measurement Challenge before!